I am proud to announce the twenty-ninth European Symposium on Reliability of Electron Devices, Failure Physics and Analysis, ESREF 2018, to be held in Aalborg, Denmark. This international symposium will continue its almost 30-year history of focusing on the latest research developments and future directions in failure analysis, quality and reliability of materials, devices and circuits for micro-, opto-, power and space electronics. 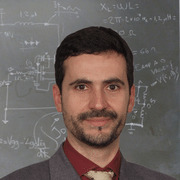 It historically provides an unpaired European forum to develop all aspects of reliability, including management and advanced analysis techniques for present and emerging semiconductor applications. Hence, all aspects of specification, technology and manufacturing, test, control and analysis will be addressed. This edition will be a very special one, for a couple of reasons. 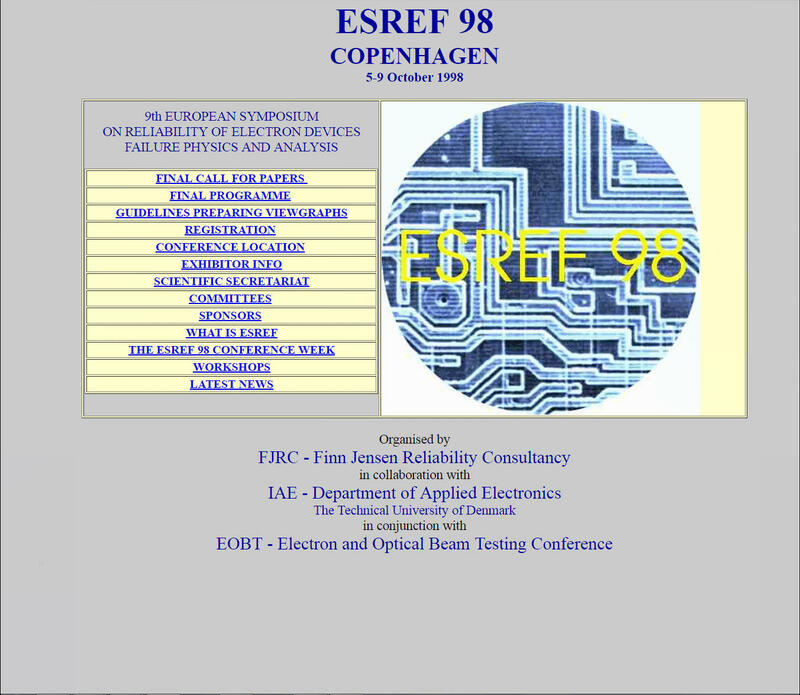 First, in 2018 ESREF will celebrate its return to Denmark after exactly 20 years. 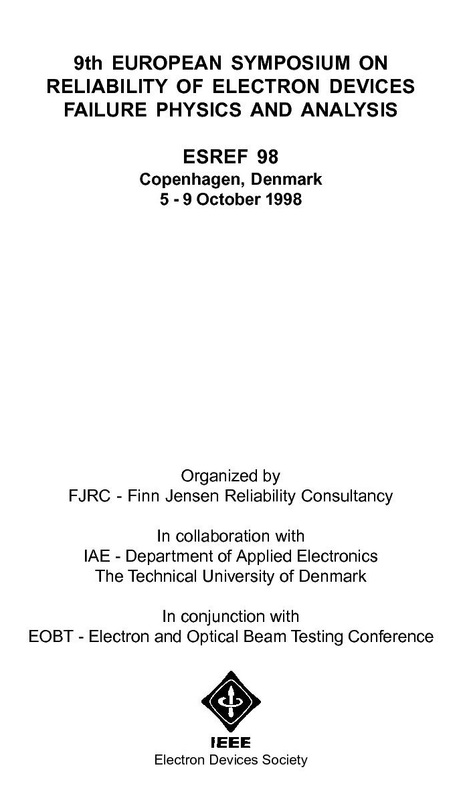 It was October 1998 when the 9th ESREF was successfully organized in Copenhagen by the group of prof. Jørgen Møltoft, Technical University of Denmark - DTU. Not much material is available anymore about that event, but we were able to find the old-fashion homepage of the website and the pdf version of the program. Maybe it was not the era of deep information technology in conference organization yet, but sure it was a so impressing technical program. Have a look if you are curious! Second, Denmark universities and industries keep striving since 40 years ago and earlier at improving efficiency, cost and - on top of that - reliability of renewable energy plants, like photovoltaic and wind turbines, with a very tight roadmap at country level towards 100% green energy goal in the next four decades. Aalborg is the capital of the North Jutland region, a very active industrial area, and it is the third largest city of Denmark, with a long history beginning in middle ages, and followed by the Vikings' era. The city extends on both shores of the wonderful Limfjord with a spectacular bridge in between and a touristic and commercial harbor located in the city center. You will sure enjoy the characteristic pedestrian paths down town leading to churches and astonishing courtyards, together with the spectacular Danish cuisine, based on meat and fish of outstanding quality accompanied with tens of different breads and traditional cakes. We look forward to seeing you in Aalborg in 2018!